Did you know Kangaroos could save your life? Sometimes you hear a story that is so interesting, that you remember it forever. 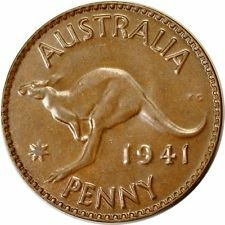 Years ago I met a man at my local coin club that was from Australia. We were talking about coins and he told me that the Australian Kangaroo penny saved his life. What? He further explained that he was an Aussie pilot in World War II and that was a pretty risky job in the military at that time. They lost over 30% of those who were flying in the war. He explained it was wartime, and everyone was just willing to do what ever they could. He told me that the pilots were in the habit of carrying a Kangaroo Penny in their pockets for good luck. He smiled at me, and said that his kangaroo had done its magic to save his life! 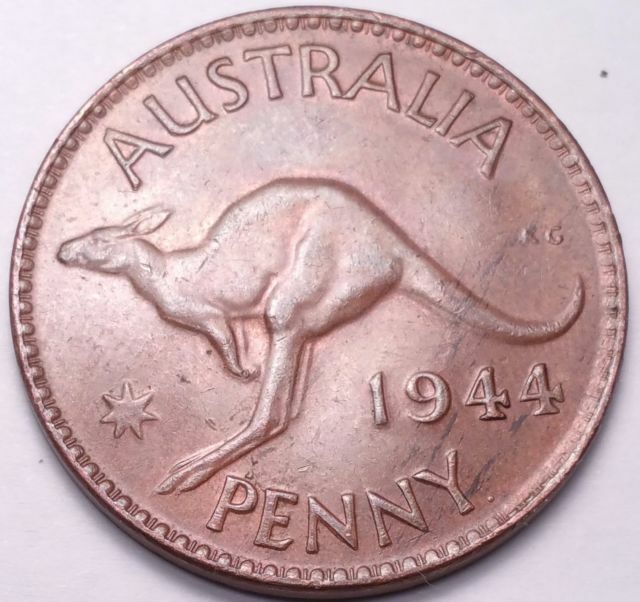 I immediately fell in love with the Australian kangaroo penny and and I remember fondly the story of the pilots carrying it in their pocket for luck. 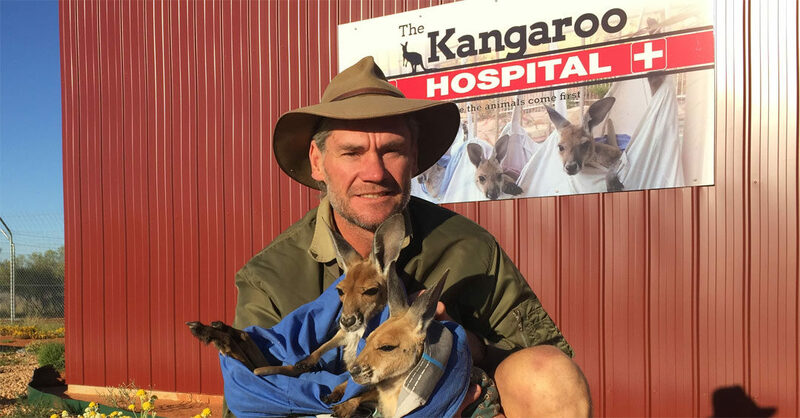 I recently discovered a website and Facebook page of a sanctuary in Alice Springs, Australia that raises orphan baby kangaroos. I have hopelessly fallen in love once again! I recently discovered online this wonderful Kangaroo Sanctuary in Alice Springs, Australia. The orphan baby kangaroos are so cuddly cute! The babies are affectionate, cuddly, and it is fascinating to see their relationship with the people there. I just had no idea, especially since I live in California and have never seen a kangaroo in person. With a little research, I discovered that this Sanctuary is a big deal. They call it the home of "Kangaroo Dundee" and it was featured in a BBC/National Geo documentary. People can book a tour to see and hold the babies, and of course they welcome donations. I have "liked" their Facebook page so I can see these sweet posts several times a week. If you want a little extra love in your life, I recommend you "like" their page too. The links to their website and Facebook page are above with the photos. I think one of the cutest videos is of the bedtime ritual for these little guys. Since they no longer have a mom for a pouch, they sleep in pillow cases. The bag is held out to them, and they leap head first into the bag. Really! So, I guess I can honestly say that I am hopelessly in love with animals again, this time for the cute orphan baby kangaroos! I am so grateful for the internet and being able to love these little guys from halfway around the world.